S.T.A.L.K.E.R. : Lost Alpha is an unofficial fan production set in the popular universe created by GSC Game World. The project is based on the S.T.A.L.K.E.R. 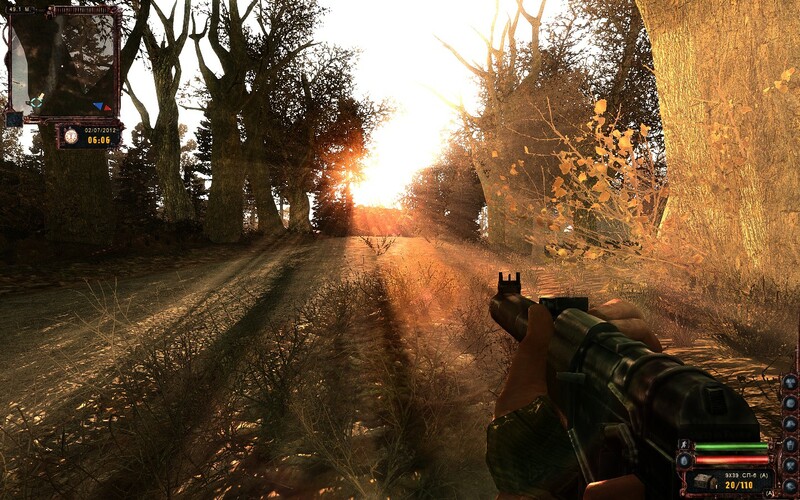 : Shadow of Chernobyl, but is completely standalone and doesn’t require the possession of that game. The goal of the Lost Alpha is to recreate the original version of S.T.A.L.K.E.R. : Shadow of Chernobyl as shown on the screenshots and videos in years 2002-2004. The developers eventually decided to change many things, such as the world map. Some locations were made smaller and simpler, and some were completely deleted. The final game turned out to be great, but many fans wondered how was the original version, and with them in mind, Lost Alpha was created. 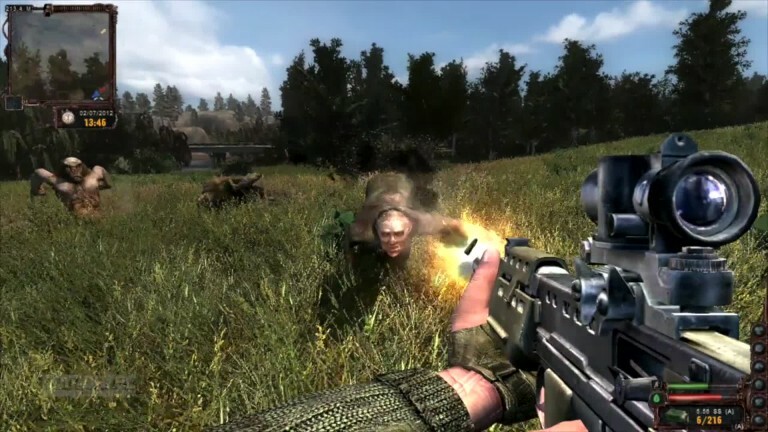 Just like the original, the game is a first-person shooter with an open world structure. During the game, we explore the maps, fight numerous enemies and perform commissioned tasks. The fun is enriched with RPG elements, such as equipment system, survival aspects and weapon modding mechanics. Trade is another attraction. 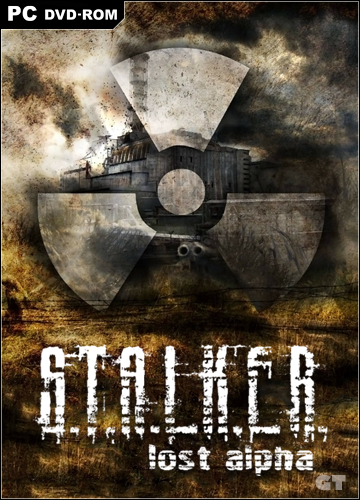 The game is based on S.T.A.L.K.E.R. : Shadow of Chernobyl, but most of the content was made from scratch. The biggest attraction is almost utterly new world map with original story and huge set of new missions. The physics engine was also enhanced, as well as graphics. There is also a lot of new weapons, a new faction of Dark Stalkers, Sin. There is no shortage of new types of mutants, as well. 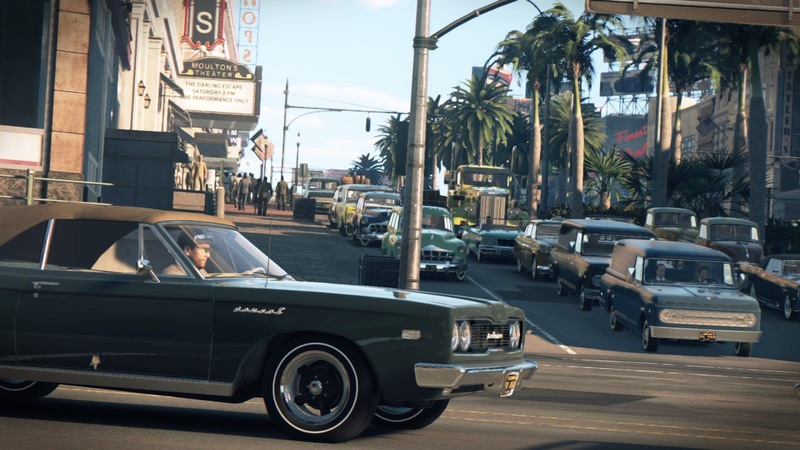 The possibility of driving a car also makes moving around the huge maps more easy.